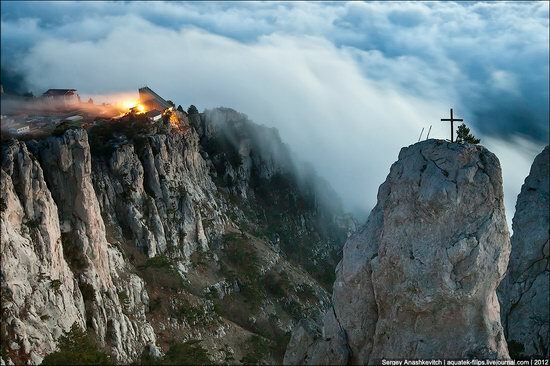 Ai-Petri is a mountain of 1234 meters height located in the Yalta region of Crimea. “Ai-Petri” name is of Greek origin and translates as “Saint Peter”. 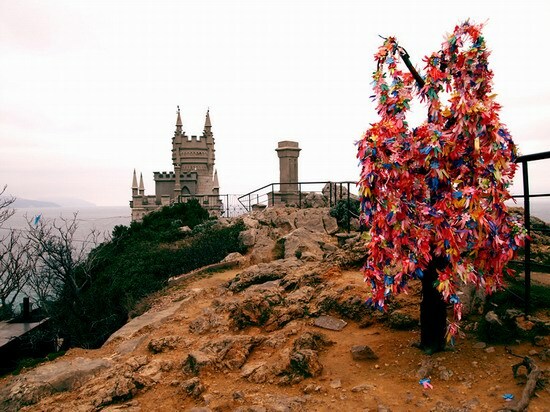 Swallow’s Nest (Lastochkino Gnezdo) is a unique architectural monument. This is one of the symbols of the Crimea and Ukraine. The building was designed by the famous architect A.V. Sherwood. Inaccessibility and romance are combined in this building. 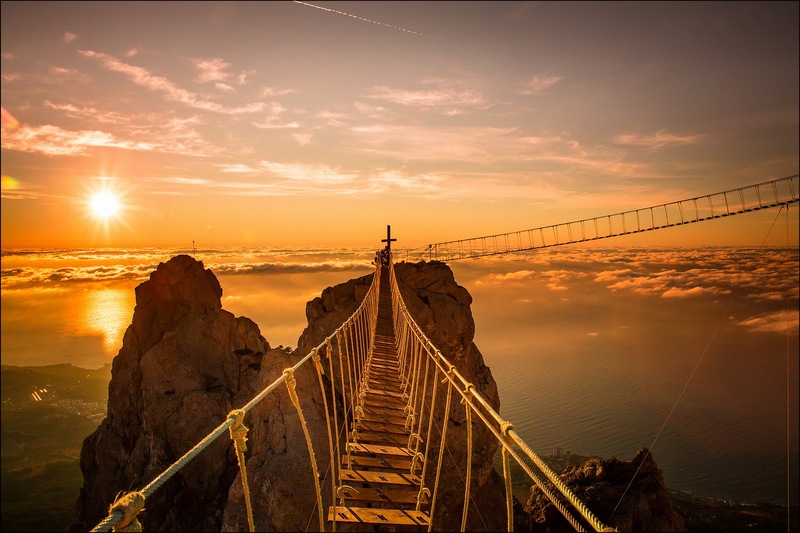 It is a place with a beautiful view of the rock Parus, Yalta city, the Yalta bay, Ayu-Dag (Bear Mountain). It is a place where romance and extreme can be found at the same time. 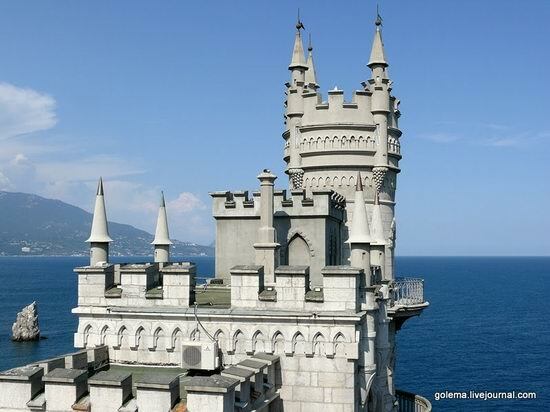 Currently, Swallow’s Nest is one of the best restaurants in the Crimea. Yalta is definitely the most famous resort city in the former Soviet Union countries. The city is located on approximately the same geographical latitude with renowned Italian ports and resorts of Ravenna and Genoa. The sun is shining here about 2250 hours a year – about the same as in Nice, Cannes, San Remo and other Mediterranean resorts. 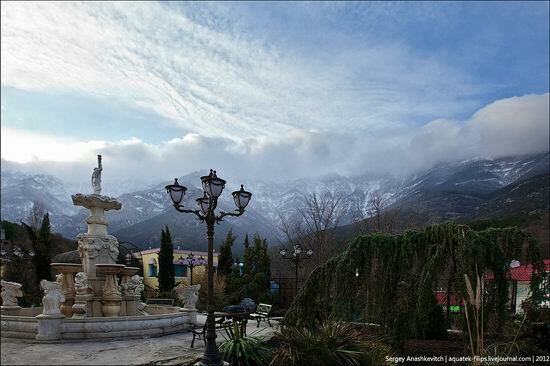 Ai-Petri is an extinct volcano in the Crimean Mountains near Yalta. The height of the mountain is 1234 meters. The name of the peak “Ai-Petri” is of Greek origin and means the mountain of St. Peter. 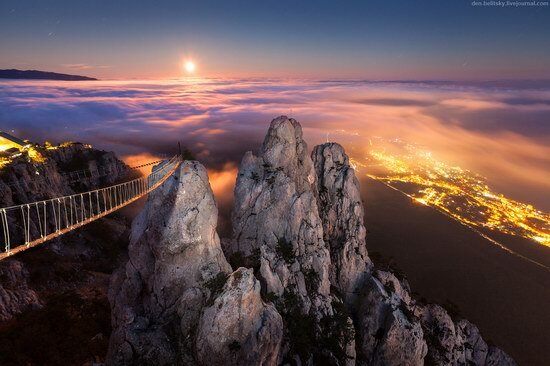 Ai-Petri is the place with a maximum number of foggy days not only in Crimea, but in all of Ukraine. The record number of foggy days (215) was registered in 1970. Spring came to Ukraine, and summer is close, but it would be great to feel the atmosphere of cold winter once again and the following video fits in quite handy. 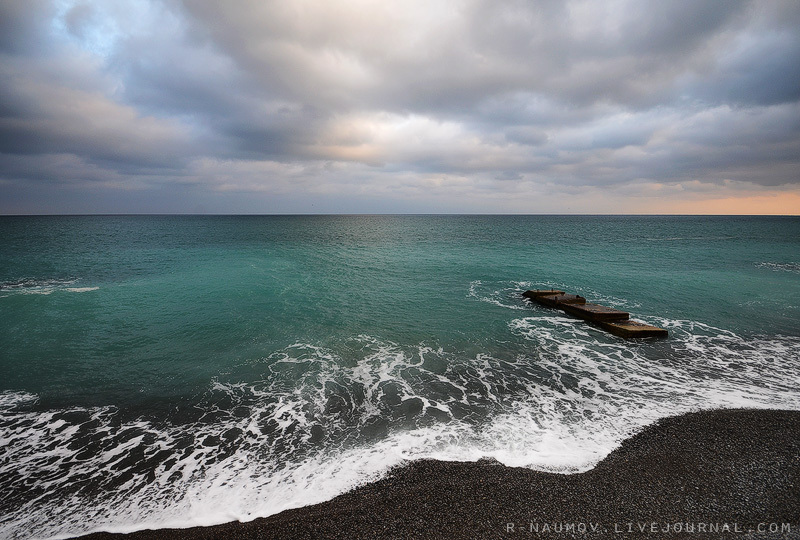 February 7, 2012 a heavy storm came to Yalta, famous resort city located in the Crimea Republic. The next day, the embankment was covered with a thick layer of ice, which created numerous bizarre and picturesque views. Yalta Zoo “Skazka” (“Fairy Tale”) is located in a remarkably beautiful and unique place with a magnificent view of Yalta and the Crimean Mountains. This is the first and currently the largest private zoo in the former Soviet Union. 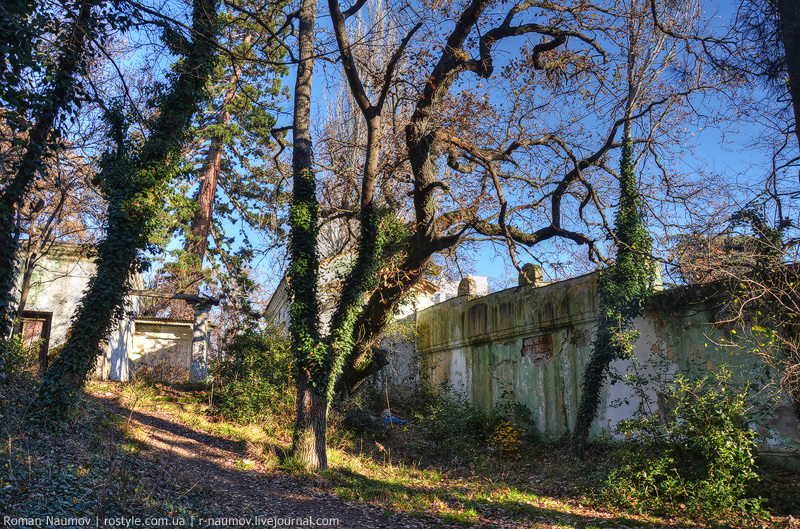 The zoo was opened in 1995, and from that time it was visited by more than 1 million people. Today more than 120 species of animals brought from all over the globe live at the zoo. Most of the animals have their names that are written on the plaques. Yalta was founded by the Greeks approximately in the 1st century. The legend says that Greek sailors lost their way because of a storm, they searched the shore for a long time and when finally they saw the shore (“yalos”) they decided to call the founded settlement this way. 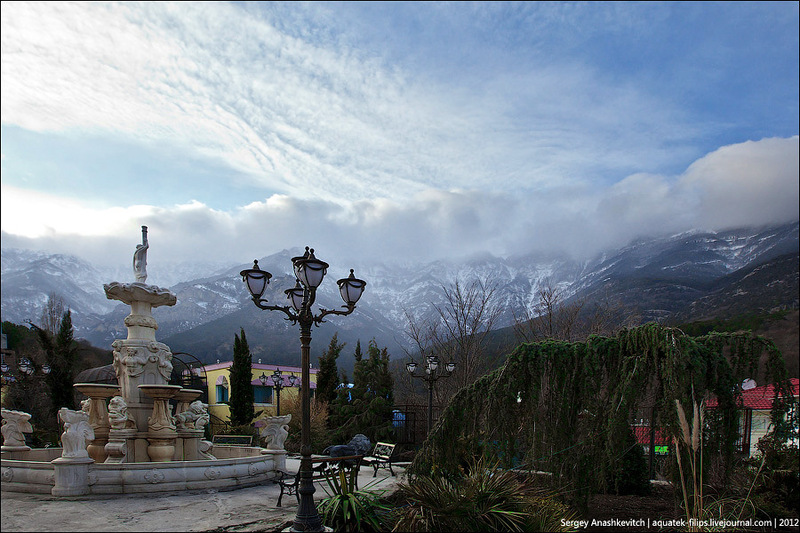 Yalta started developing as a health resort in the 1860s. 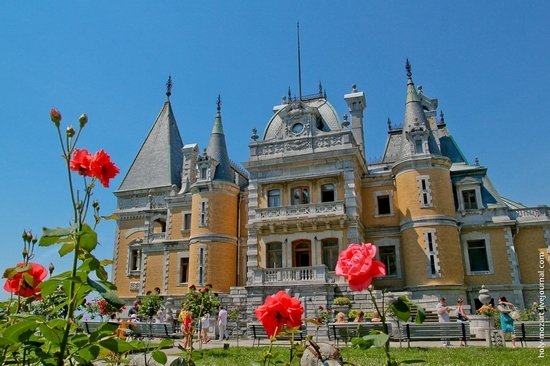 By early 20th century a lot of representatives of Russian elite, including members of the emperor’s family and monarchs themselves had dachas and palaces in Yalta and Yaltinsky region. 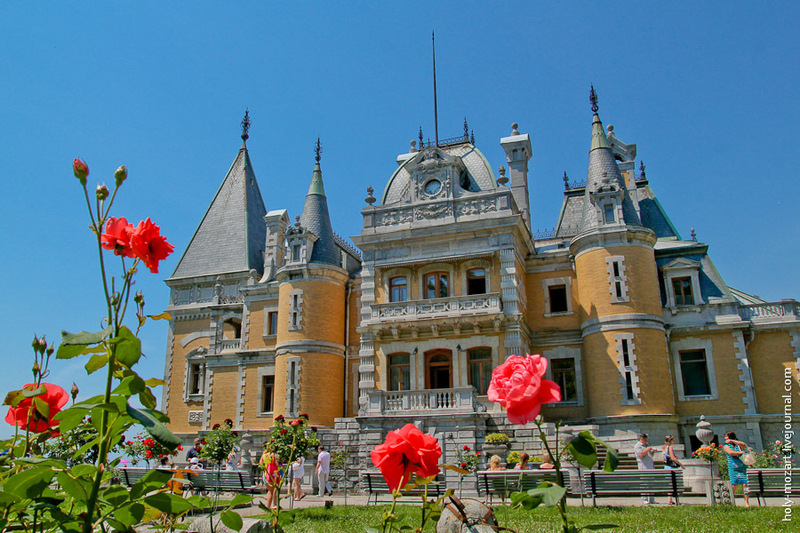 Massandra Palace is one of the most interesting monuments of 19th century architecture located near Yalta city of Crimea Republic. The palace was built in the style of French chateaux of the Renaissance. The elements of different styles (Romanesque, Gothic, Baroque, Rococo, Classicism) were used in the interior decoration. Photos by holy-mozart.